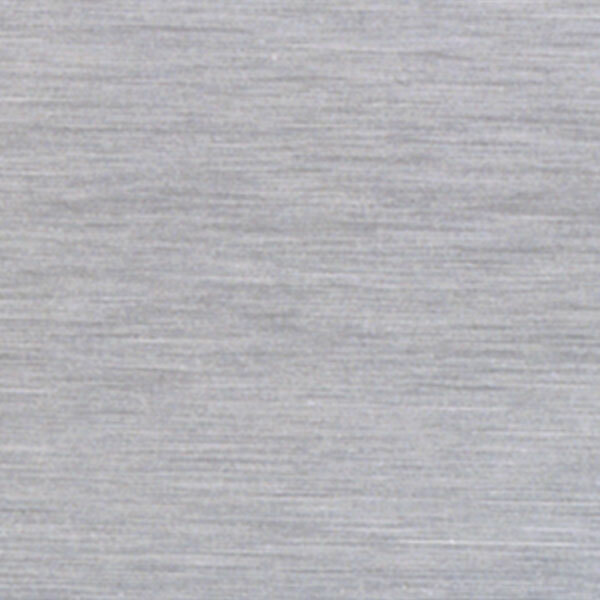 Colossus’ minimalistic frame features a slender base design that allows for maximum viewing of large displays. Adjustable shelves ensure you have ample room for your collection that is protected with a built-in lock. Simple framing and back panel choices allow your memorabilia to have all the attention. 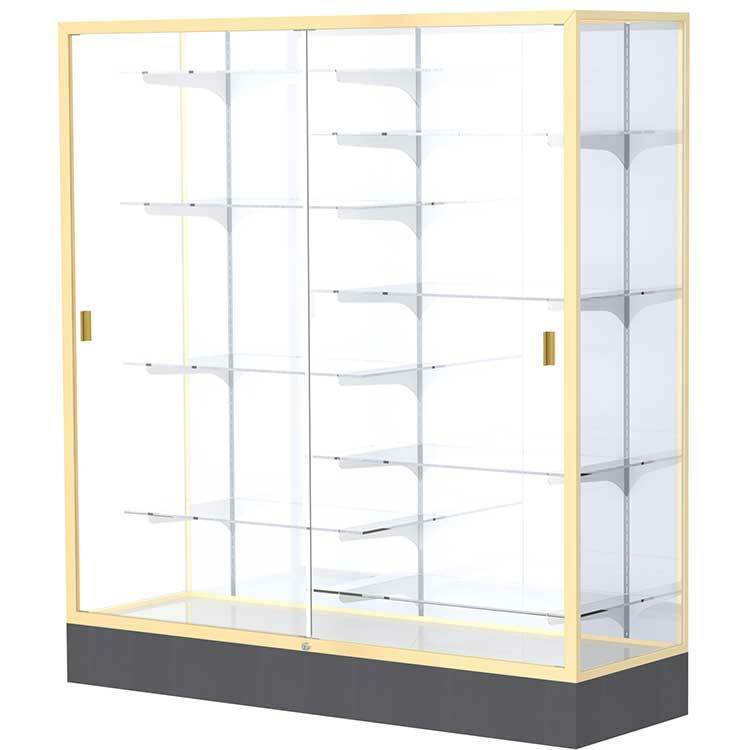 Colossus Display Cases are available with adjustable shelving and are able to provide ample room when a large display is required. Because of its minimal 6" base, Colossus allows for a maximum viewing experience. 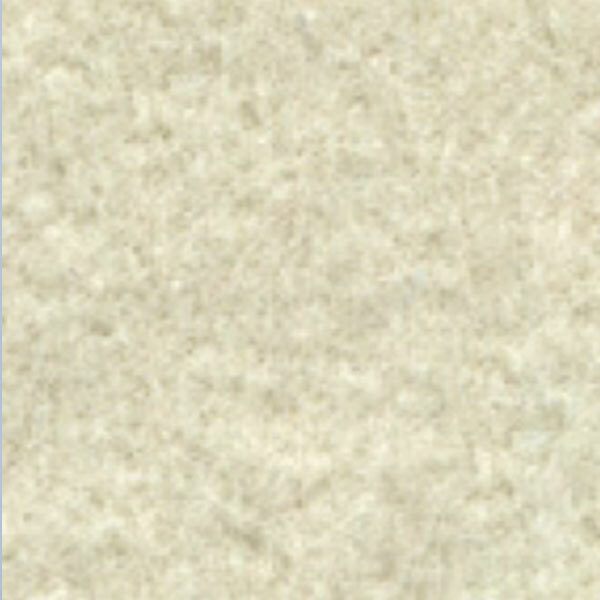 Customize your case with the option of several materials for case back and the base. 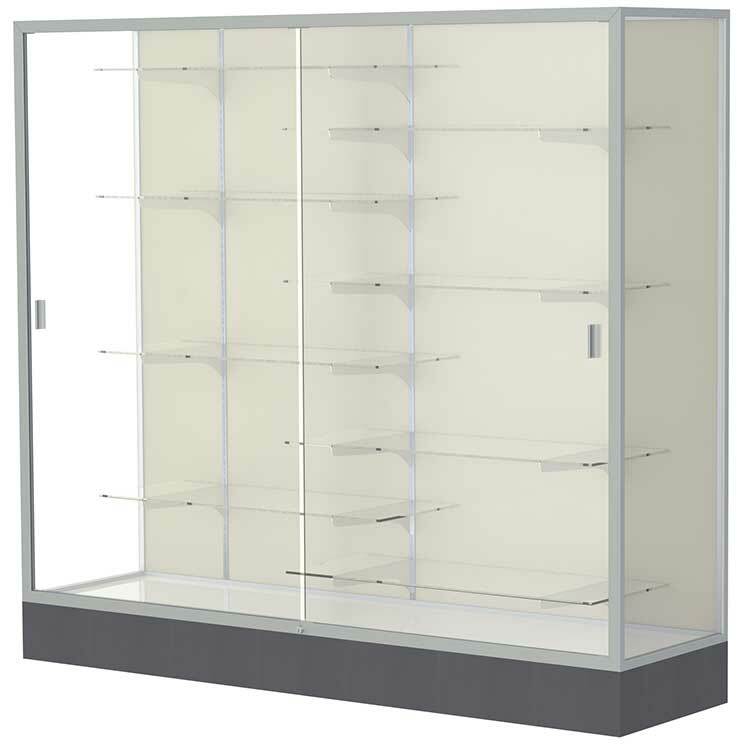 For larger display contents, choose a full length shelf for a maximum showcase. Colossus is backed by Waddell's Limited Lifetime Warranty. 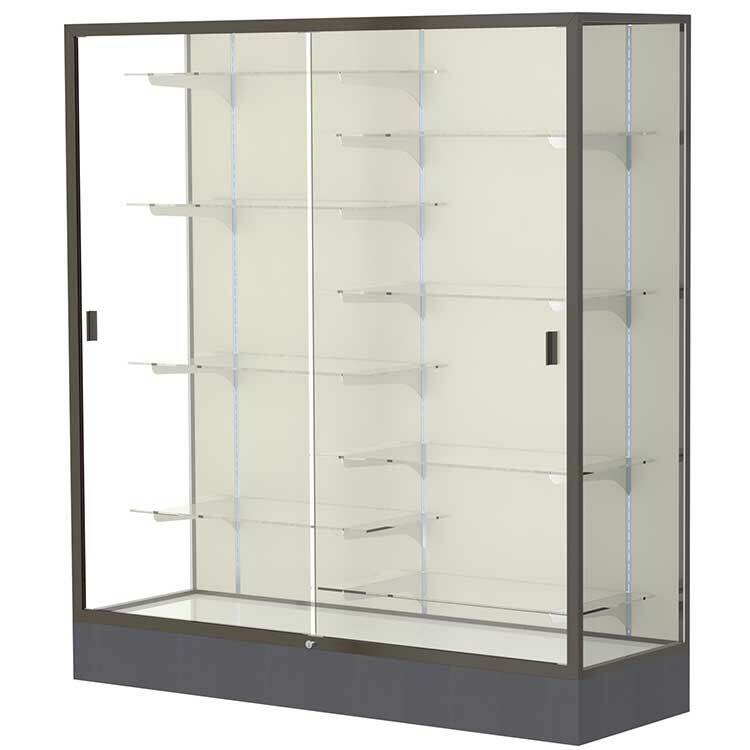 The Colossus display cases are built with a slender base design and a minimalistic frame to provide maximum viewing of large displays and accomplishments. 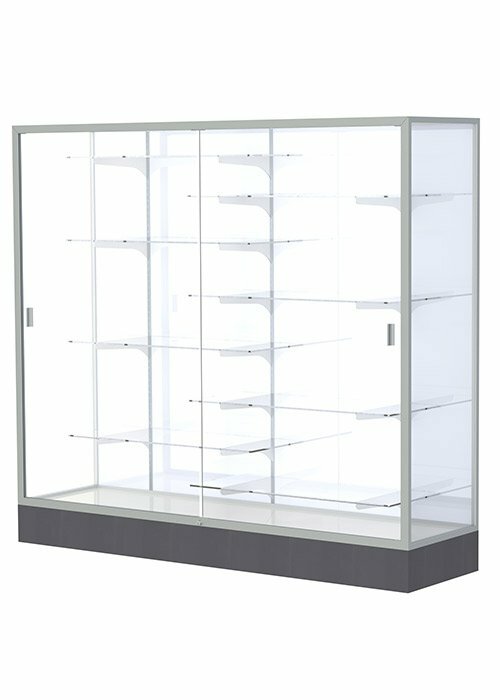 With adjustable shelving, you are able to customize your presentation in order to fit multiple sized displays in the same case. 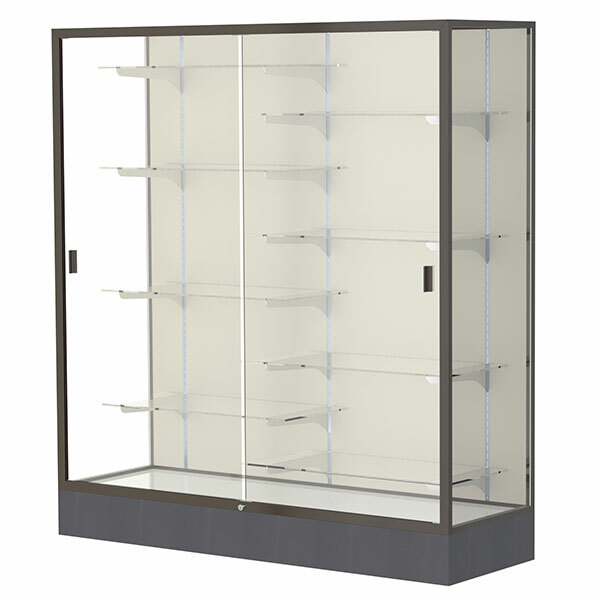 Your collection will stay protected with Colossus’ built-in locks on its sliding tempered glass doors. 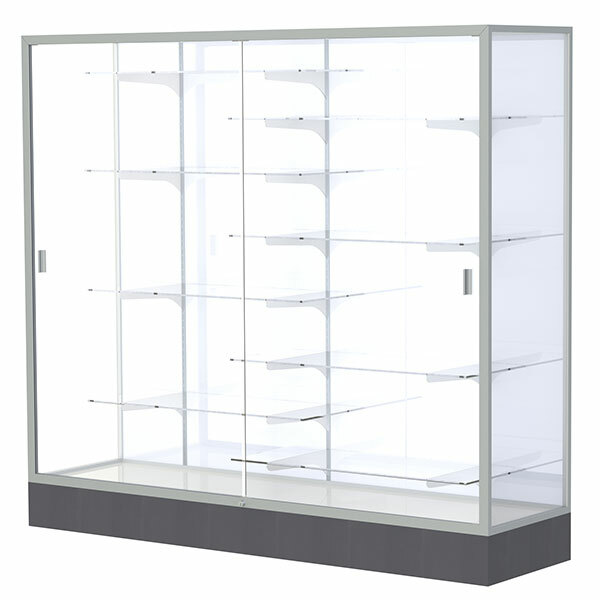 Colossus is available in a 5’ wide or 6’ wide case in order to fit your large collections. 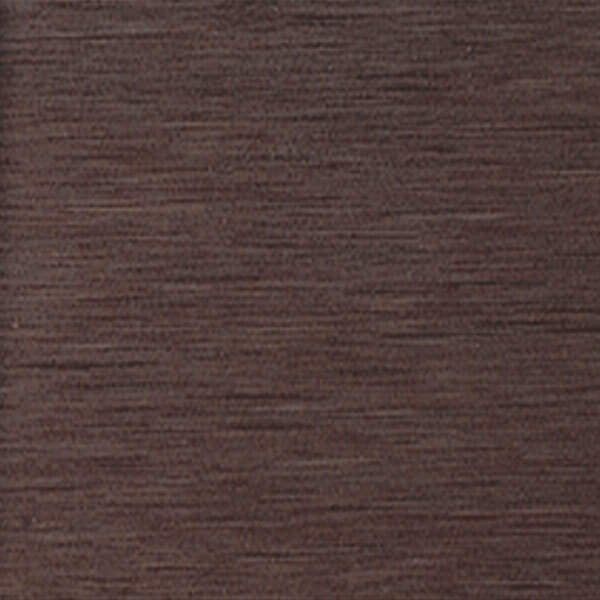 You can add style to your display case by choosing from a Plaque Fabric or White Laminate back as well as three aluminum frame finishes: Champagne, Dark Bronze or Satin Natural. 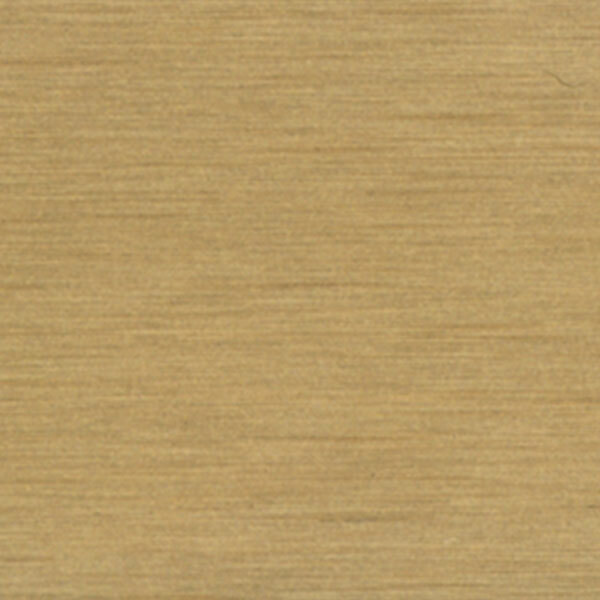 These varieties of options give you the opportunity to match and complement your décor in the environment around the case, but remain simple enough to allow your memorabilia to have all the attention it deserves inside. All cases ship to you in Waddell’s exceptional packaging and come fully assembled. Colossus is backed by Waddell's Limited Lifetime Warranty and made in the USA.